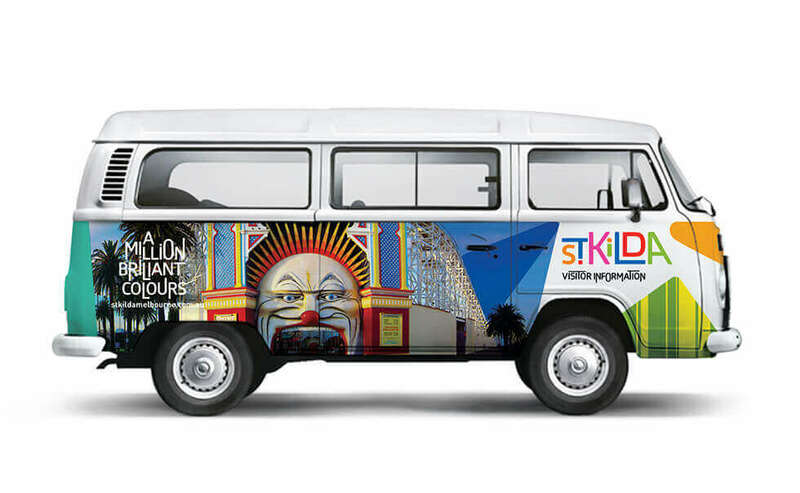 St Kilda is one of Melbourne’s best known suburbs, attracting tourists and locals alike for shopping, sunning on the beach, drinking, dining, entertainment and people watching. 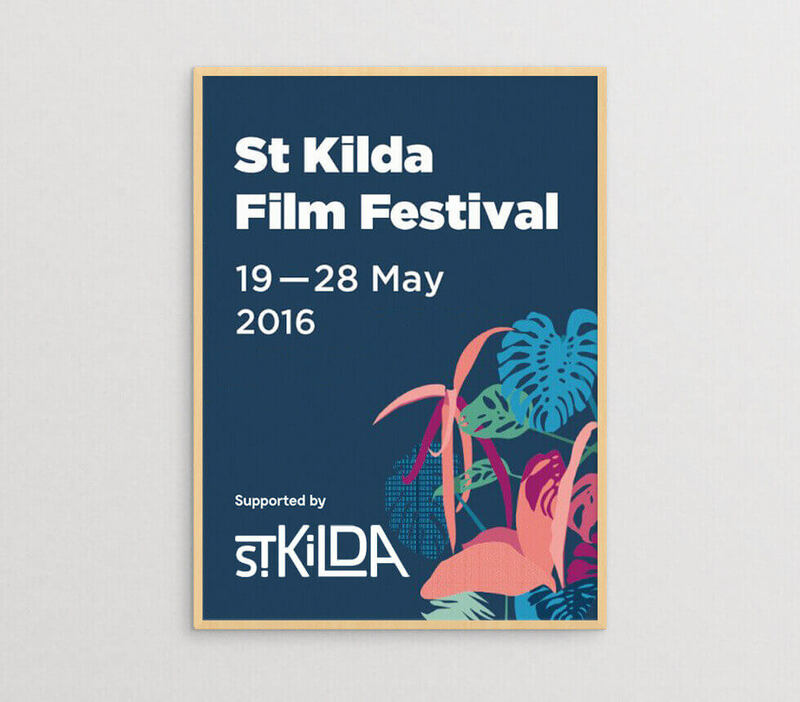 St Kilda genuinely has a little bit of everything for everyone. 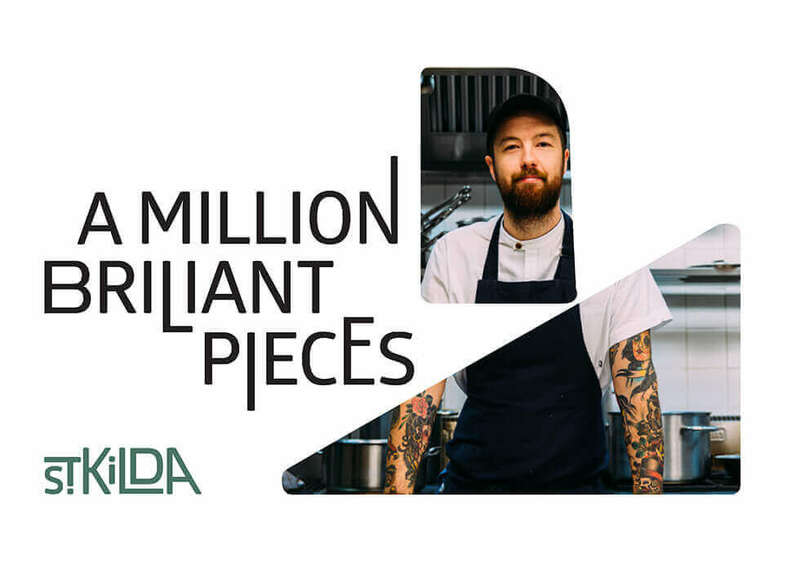 Whilst for decades St Kilda the place has evolved through different phases of grungy bohemia – this much loved part of Melbourne has never had a place brand to truly call its own. 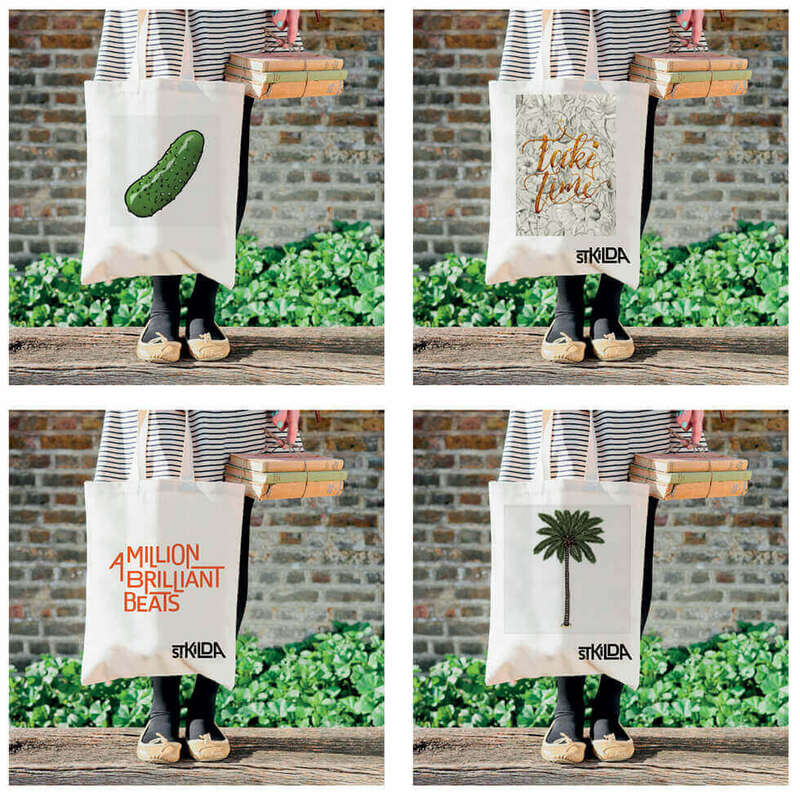 Working with our good friends at Brandhook who had formulated a fresh place brand strategy, our task was to develop a visual identity design that was as eclectic and personality-packed as the place itself. When a place has so many different facets, where do you look for a visual language that sums-up the whole? 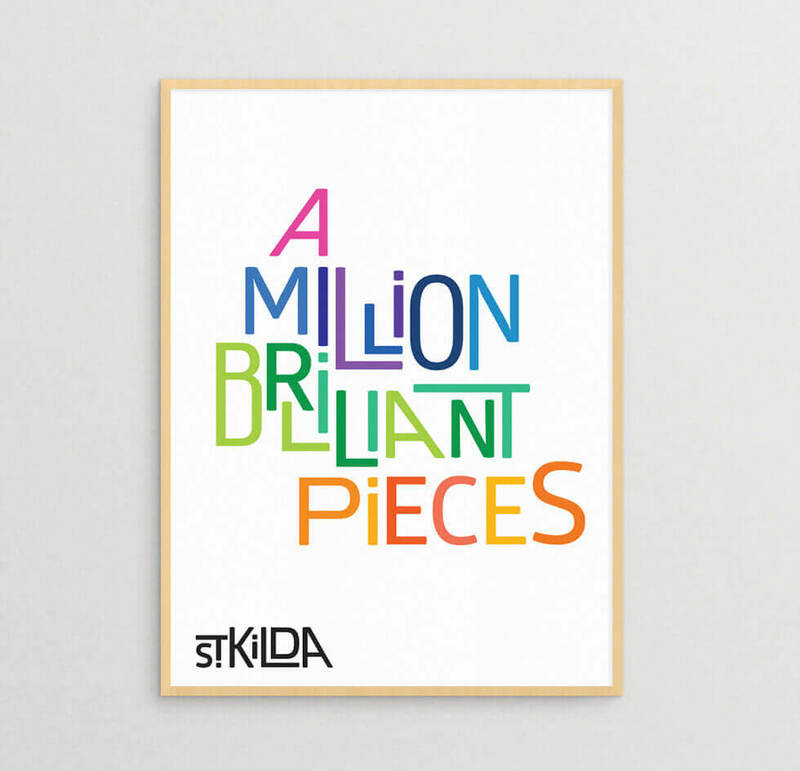 St Kilda means so many things to so many different people. A great charm of the place is that no-matter who you are, there’s a little bit of you reflected in some part of the suburb. Our job was to find a way to reflect this brilliant, yet eclectic mix of glittering parts in a single, cohesive place brand identity. Like to find out more about creating a place brand for your city or region? 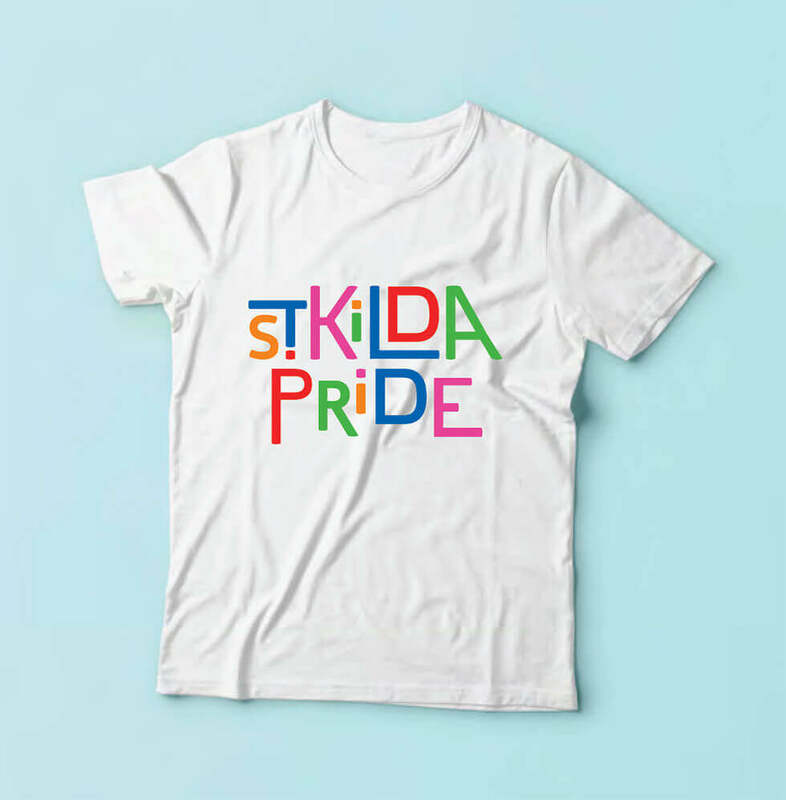 “The answer came from exploring ways to communicate this sense of the many parts making a whole, introducing the unique personality of St Kilda through the visual style”, says David Ansett, Founder and Chief Creator of Brands at Truly Deeply. 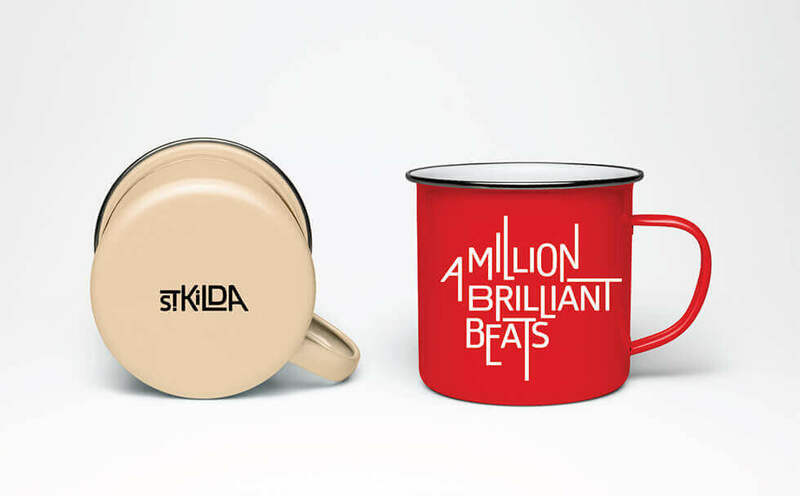 “From that design context, we developed the ‘Million Brilliant…’ conceptual platform, which became the basis of our key brand communication language, as well as a metaphoric guide for our brandmark type design ” added Ansett. 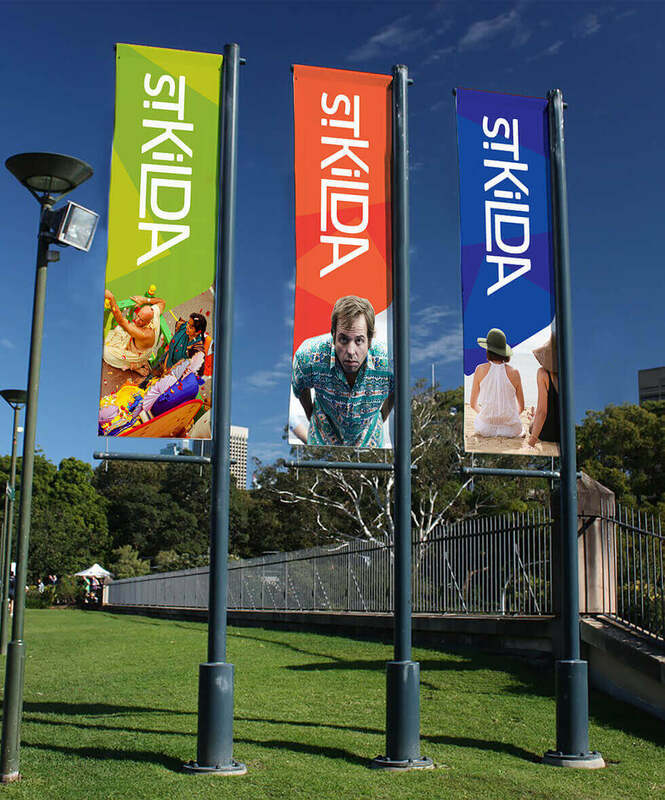 The execution of the place brand design through banners, posters, brochures, apparel and digital media was brought to life by the palette of secondary visual language fueled by amazingly vibrant imagery that captures the spirit of the place. 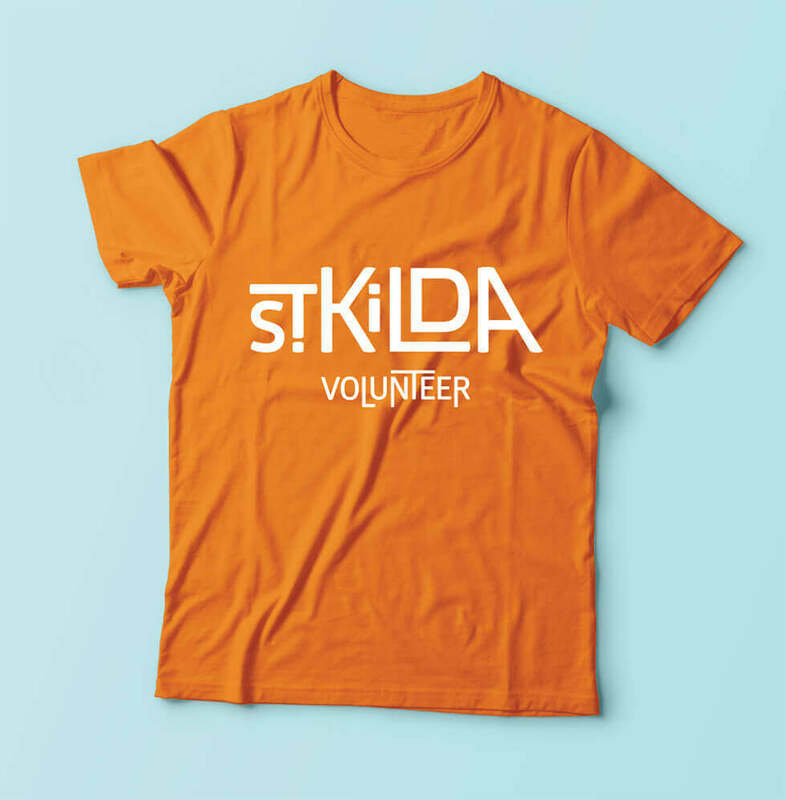 Truly Deeply worked with St Kilda Tourism and their stakeholders to create the new place brand identity, messaging, environmental branding, uniforms & apparel, website, marketing and promotional materials to bring the brand to life across St Kilda. 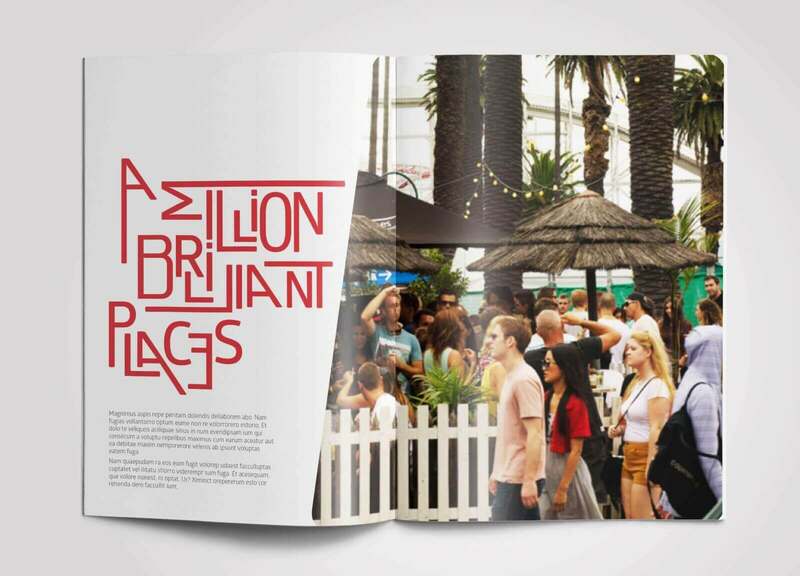 If you’d like to find out more about this project or our work in place branding give us a call, we’d love to help your corner of the world become world famous.